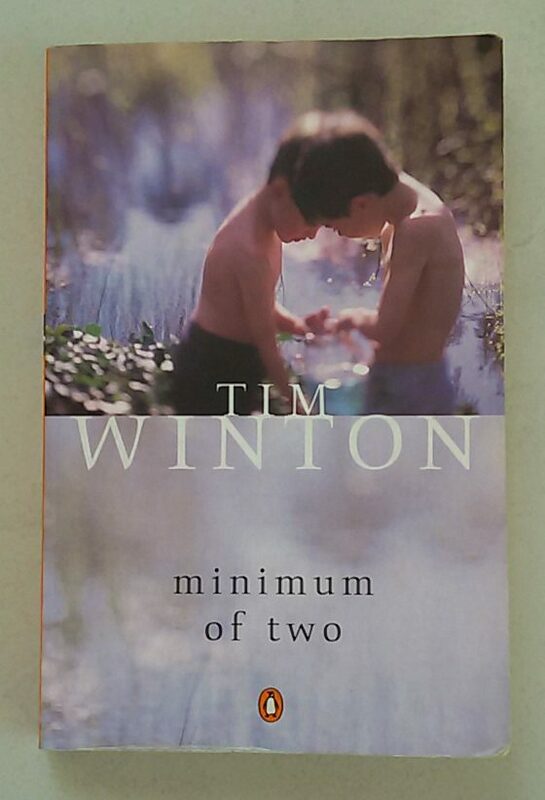 Love Tim Winton, though for some reason I think his writing was better in his early books. Maybe his style evolved in a way I don’t appreciate. 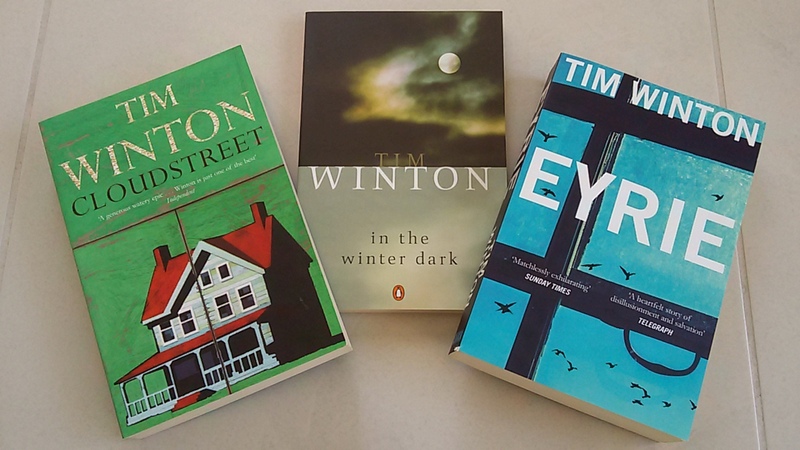 I remember being required to read, That Eye the Sky in year 12. And that probably killed it for me ( I was mad keen on Science Fiction at the time). I hadn’t really read him again until I had to teach some short stories from The Turning last year. I did like that. I’d recommend some of Margot Lanagan’s short stories as well, particularly Singing My Sister Down.